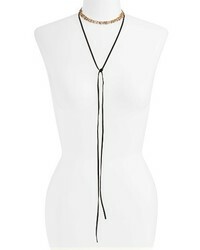 Bony Levy Side Square Choker Necklace $536 $895 Free US shipping AND returns! 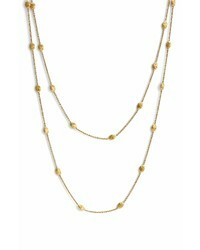 Ettika Set Of 2 Choker Y Necklace $50 Free US shipping AND returns! 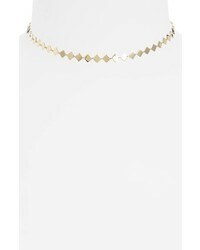 Ettika Wrap Choker Necklace $45 Free US shipping AND returns! 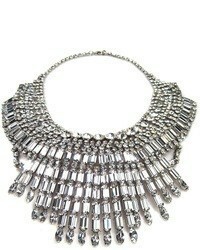 Danielle Nicole Bryony Choker Necklace $36 Free US shipping AND returns! 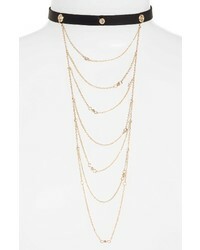 Lagos Maya Long Station Necklace $895 Free US shipping AND returns! 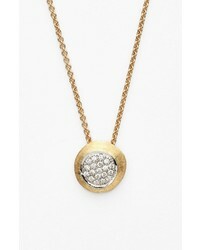 Marco Bicego Delicati Jaipur Diamond Pendant Necklace $1,570 Free US shipping AND returns! 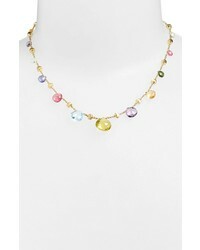 Marco Bicego Paradise Collar Necklace $2,110 Free US shipping AND returns! 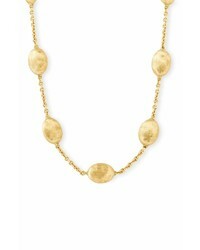 Marco Bicego Jaipur Link Necklace $1,890 Free US shipping AND returns! 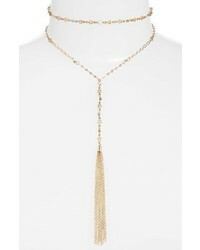 Marco Bicego Siviglia Long Necklace $3,770 Free US shipping AND returns! 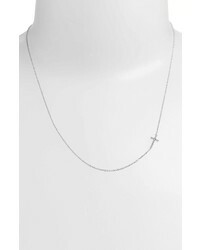 Bony Levy Reversible Diamond Cross Pendant Necklace $495 Free US shipping AND returns! 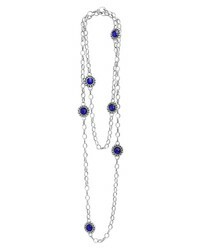 Marco Bicego Siviglia Station Necklace $2,130 Free US shipping AND returns!